Our thoughts following our 2015 visit to Turkey. 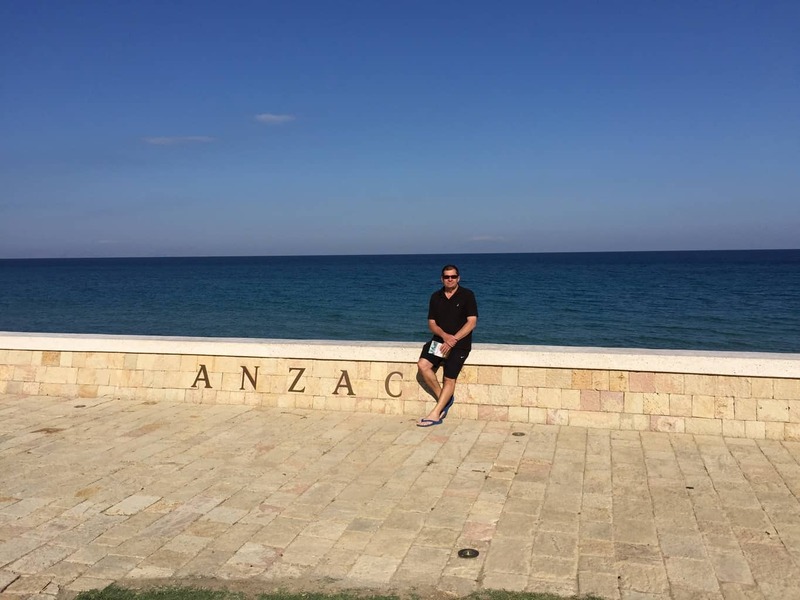 Strengths: The sacrifice and comradeship of the young men who stormed the beaches at Gaba Tepe, on the Gallipoli peninsula in 1915 is burnt into the psyche of Australians. A strong bond exists between the Turkish and Australian peoples. Walking the trails, visiting the cemeteries and taking in the vista of the Dardanelles is something special. We found the Turkish people friendly and helpful, many told us of there relatives living in Australia. Istanbul is just amazing, the Blue Mosque, the Hagia Sophia and the Topkapi Palace to name a few points of interest. Europe meets Asia on the Bosphorus and crossing it in your motorhome opens another Turkey. Weaknesses: Turkey is not really geared for motorhomes, we didn’t find any aires to speak of. However there are plenty of basic campsites along the coastline if your that way inclined. But if you keep your eyes open you can find a toilet and tap most days without too much trouble. Once across the Bosphorus, Turkey is much more Islamic, many women wear the vale and alcohol becomes difficult to find. Whilst we found a lot of freeway, bridge and tunnel construction being undertaken during our trip, there are long sections of very poor roads in Turkey. Opportunities: We found driving the Black Sea coast a great adventure, they don’t see many motorhomes up that way. In fact during our two weeks on that side of the Bosphorus we only saw a couple of other motorhomes and that was around Cappadocia. 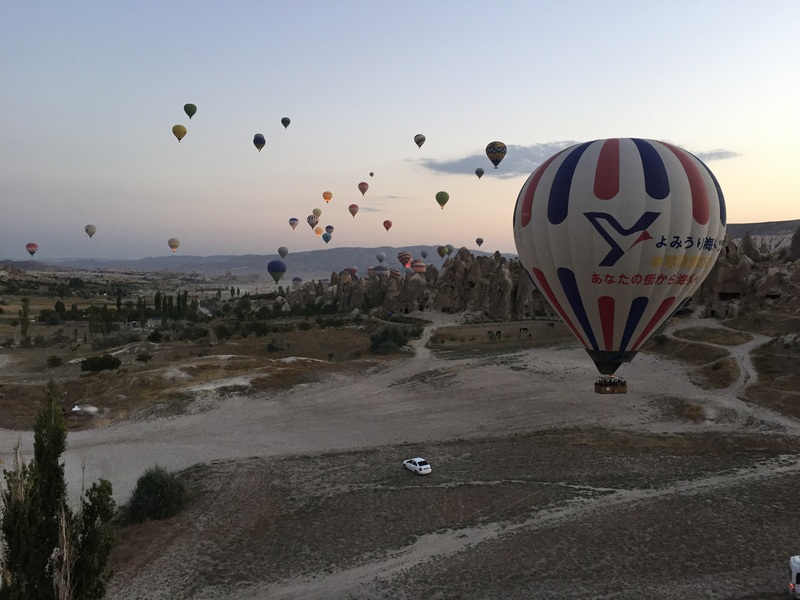 Speaking of one of the most amazing places for natural beauty, we recommend hot air ballooning in Cappadocia and swimming in the mineral baths of Pamukkale worthy of the bucket list. Threats: Since the election of President Erdogan there has been a transition away from secularism government and a rise in Islamic law into everyday life. The Syrian conflict continues on Turkey’s eastern border and the Kurdish minority continue to demand independence.